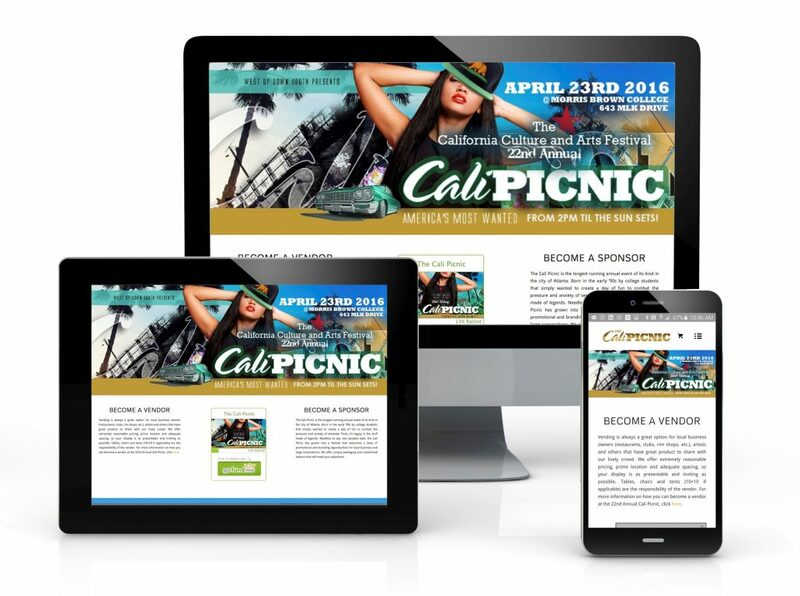 Objective: Complete overhaul for event planning firm. 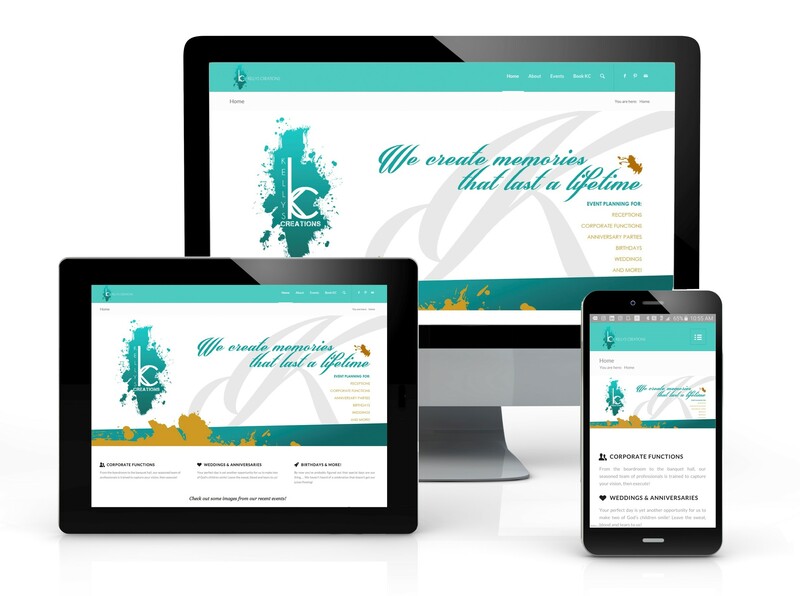 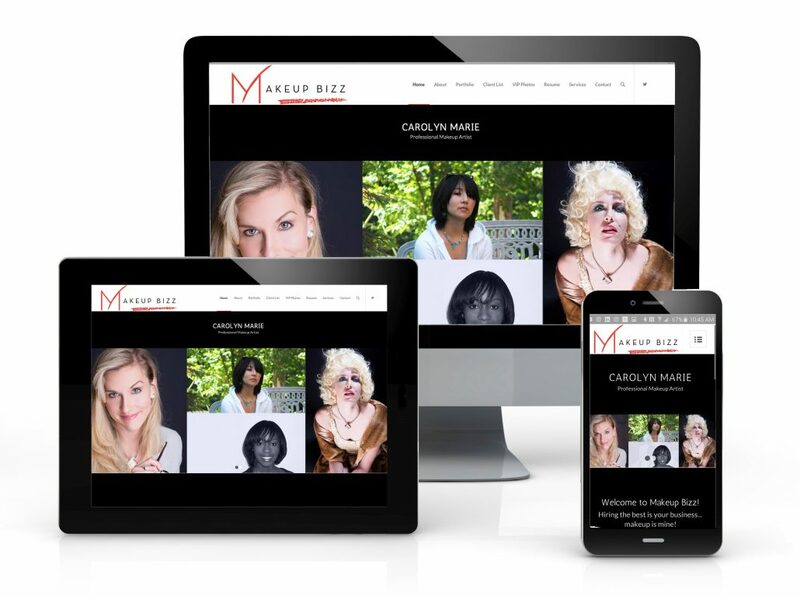 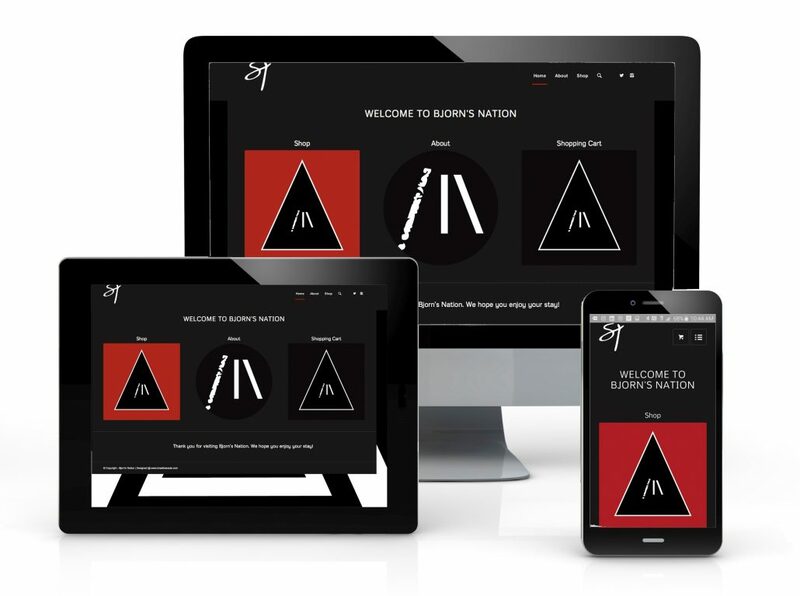 Fully responsive design with customized elements that work seamlessly with brand identity. 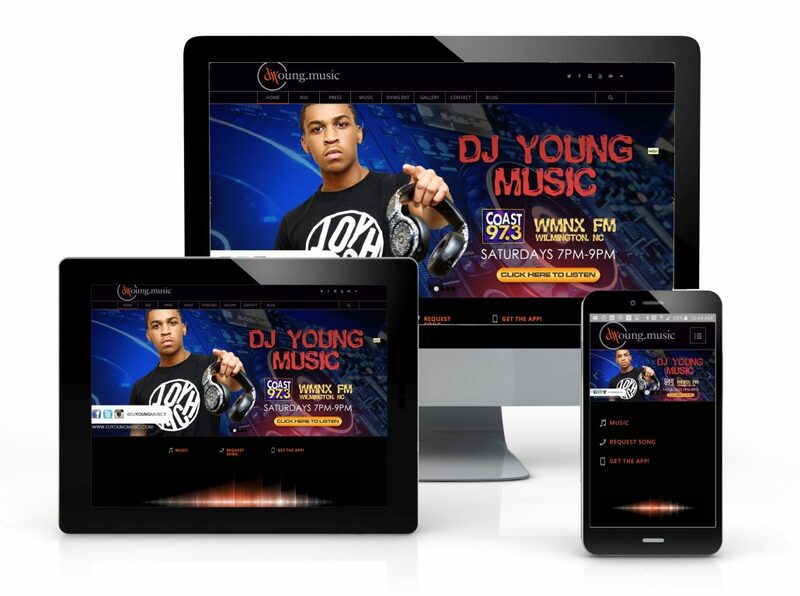 Objective: Complete overhaul for rising deejay/artist in Maryland/Washington DC. Objective: Complete overhaul for well established makeup artist in Maryland/Washington DC area. Objective: Developed new website for two decade old event and integrated social media elements for family friendly event. 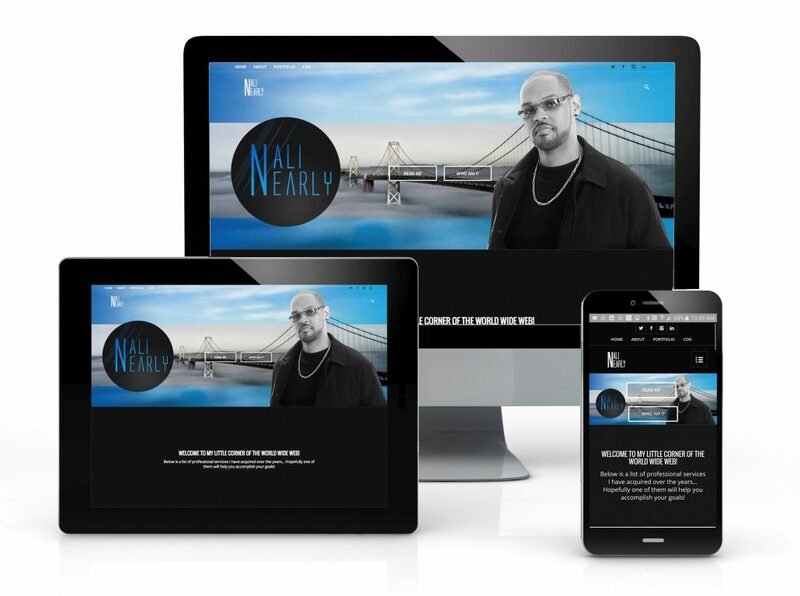 Objective: Developed new website for established content creator and career long media professional.